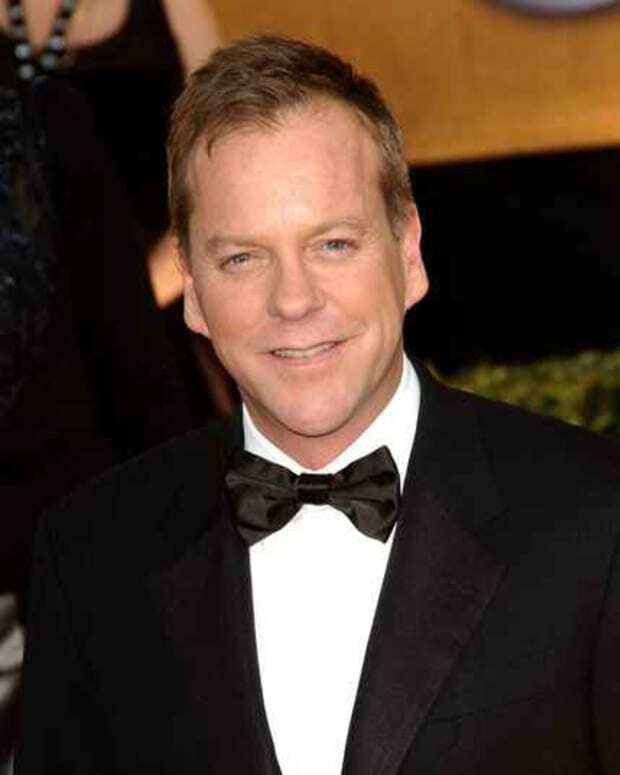 Keifer Sutherland Loves Coronation Street! 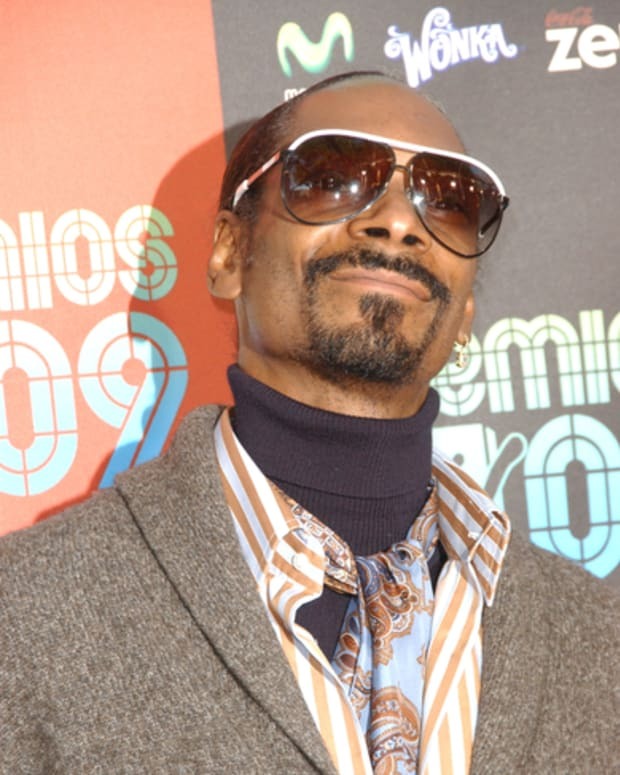 Will Snoop Dogg go From Llanview to Coronation Street? Could Jesse Metcalfe Appear on Coronation Street? BREAKING NEWS: Coronation Street Comes To The USA! Quote of the Day: "It was me."